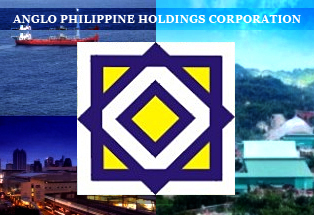 Medco Holdings, Inc. | Professional Stock Transfer Inc.
Medco Holdings, Inc. (MED) was originally incorporated on October 23, 1969 as Mindanao Exploration & Development Corporation and engaged in mineral exploration and development. In May 1995, the international business conglomerate Lippo Group, through Citivest Asia Limited, acquired approximately 67% of the outstanding capital stock of MED. With the entry of the Lippo Group in the middle of 1995, MED embarked on a major corporate shift that resulted in its transformation into an investment holding company and the adoption of its current corporate name. In line with the change in its primary business purpose, MED had previously sold all its rights, titles, interests including all liabilities and obligations in its mining lease contracts and operating agreements to South Seas Oil & Mineral Exploration Development Co., Inc. Since then, MED had been engaged in investment holding activities. At present, MED’s investment portfolio is composed of holdings in companies involved in financial services (commercial and investment banking) and trade development (operation of exhibition halls and conference facilities). MED’s subsidiaries and affiliates are Medco Asia Investment Corporation, Export & Industry Bank, Inc., and Manila Exposition Complex, Inc. MED does not produce or sell any product, or offer any service. On the other hand, its significant subsidiaries do not employ any third party distributors or agents to distribute their products and services. 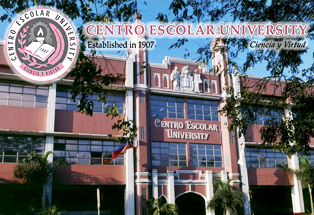 The Company plans to implement its recapitalization plan within 2014. Given a favorable outlook on the local investment environment in 2014, MED envisions the realization and closing of a new profit-enhancing investment transaction in the near term.